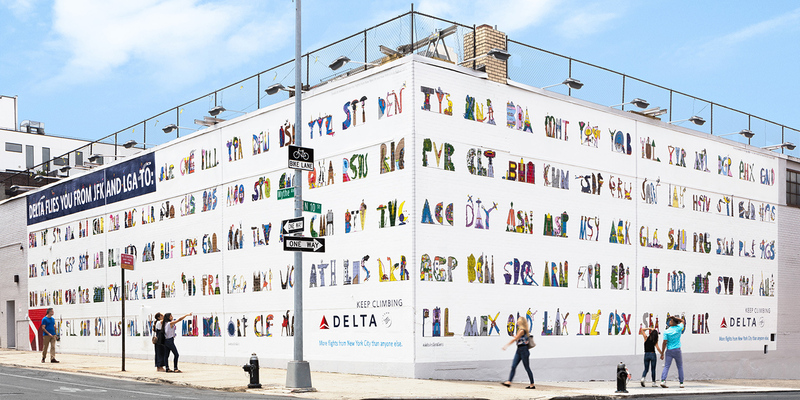 If you were hoping to take a selfie at the #DeltaDatingWall in Williamsburg, Brooklyn this weekend, you’ll find that the airline has overhauled the wall. 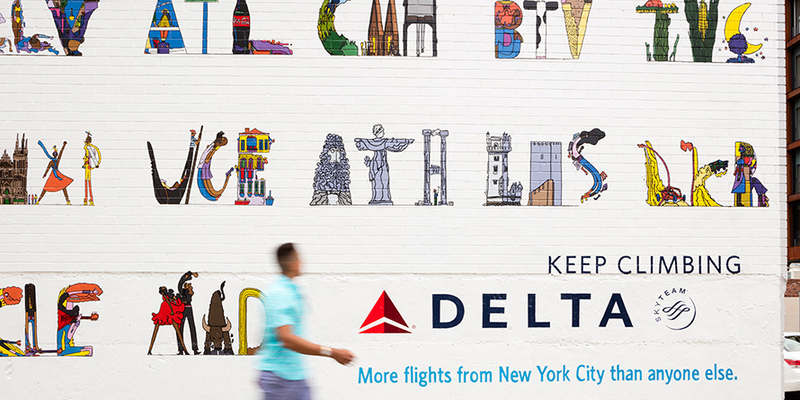 Instead of detailed paintings of exotic locales, the wall is now adorned with playful yet intricate depictions of 133 airport codes—all of the places you can fly out of NYC on Delta. 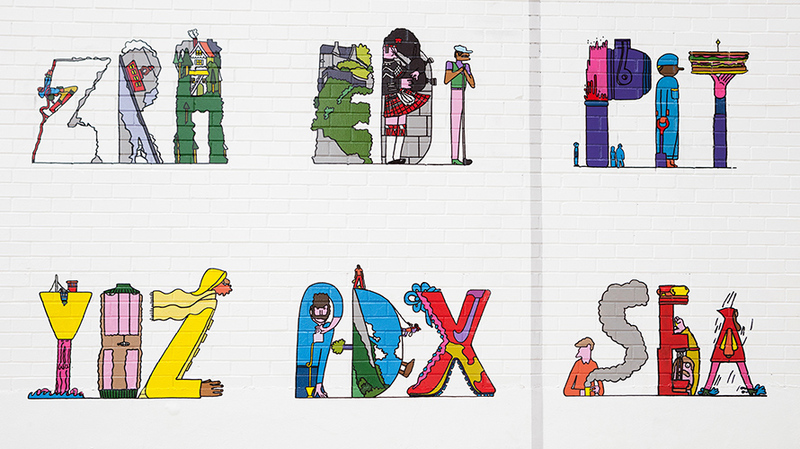 The airport code illustrations by artist Celyn Brazier, who worked with Delta’s creative agency Wieden + Kennedy in New York (the walls were handpainted by Colossal Media), all showcase something special about the city or town they depict. For example, the illustration for JFK features an apple. According to the agency, Delta is asking people to go and find these hidden gems—for what it’s worth, Cedar Rapids, Iowa’s CID airport code has an ear of corn—and post in the comments on Instagram for the chance to win something. 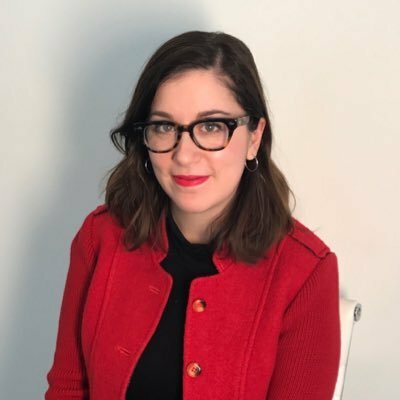 Delta also created a Snapchat filter, a Facebook shoppable post (the airline and its media agency are still tinkering with it, but users who are served the ad will likely be able to click the airline code artwork to a prefilled booking page on Delta’s app) and an online store where you can purchase hats, T-shirts and mugs featuring the airport code artwork. 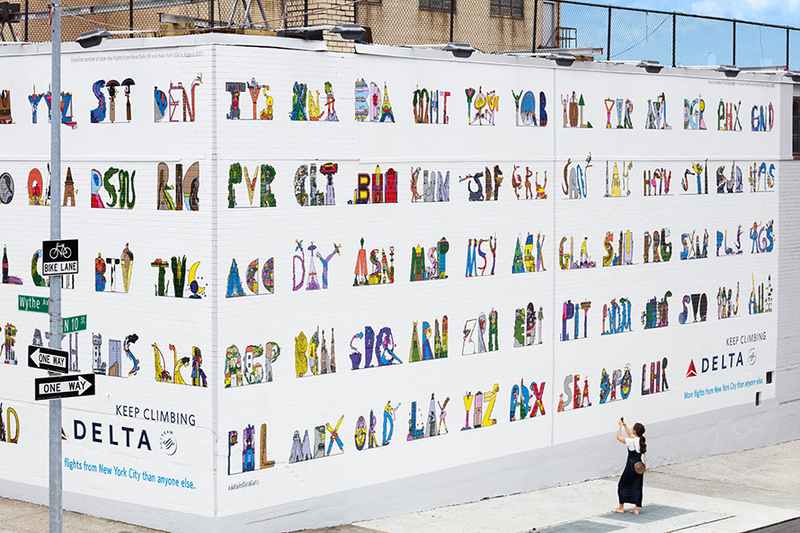 Check out more photos of the new artwork featured on the wall, which is located at North 10th Street and Wythe Avenue in Brooklyn. The airport codes will be up until Aug. 27.